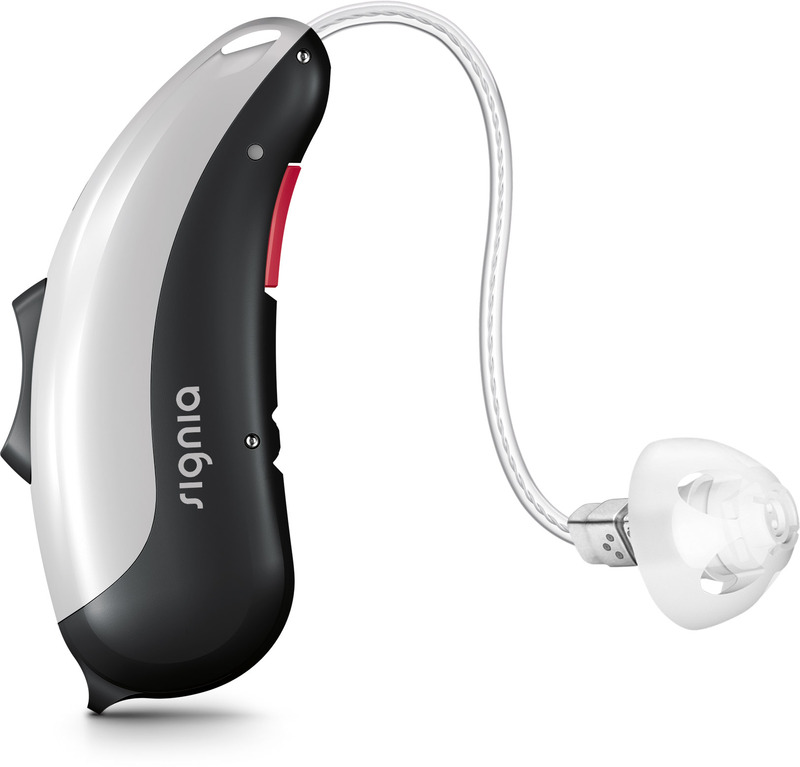 A wide range of digital technology and features are available in each hearing aid style. The cost of hearing aids is generally determined by the level and type of technological features the instrument has and not necessarily on the style selected. Today's digital hearing aids are typically offered in various technology levels from basic to premium. Basic digital hearing aids generally require the wearer to make manual adjustments to accomodate listening in varying types of environments, such as noisy restaurant or a concert hall. 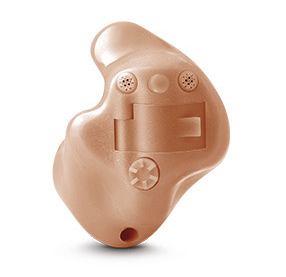 In contrast, a premium or more advanced hearing aid responds automatically to changes in the listener's environment, making changes based on the signals being detected by the hearing aid. The hearing aid wearer is not required to make any manual changes. The smallest custom style, CIC instruments, fit deeply and entirely within the ear canal. They fit mild-to-moderately severe hearing losses and offer high cosmetic appeal, as they're nearly invisible when worn. ITC instruments sit in the lower portion of the outer ear, making them comfortable and easy to use. Because they're slightly larger than CIC models, they have a longer battery life, and can host additional features such as directional microphones for better understanding in noisy environments, and controls such as volume controls. 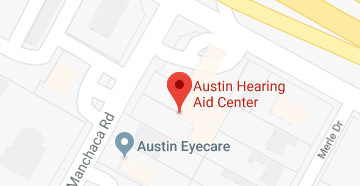 They fit mild to moderately severe hearing losses. Full shell models sit flush within the outer ear. Their size allows the maximum number of additional controls and features such as directional microphones, which require space on the outer portion of the instrument. They use a larger battery size than the smaller styles and can fit a larger receiver with enough power for even severe hearing losses. 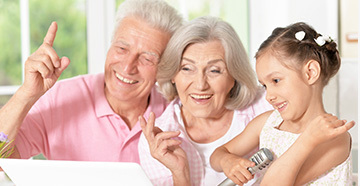 Because of their flexibility, they're widely recommended for mild-to-severe hearing loss. Behind-the-Ear (BTE) models sit behind or on top of the outer ear, amplified sound is sent through tubing connected to an ear tip or earmold which fits into the ear canal. BTEs come in colors to blend with hair or skin tones and are often recommended for moderate to very severe hearing loss. Mini BTEs function and are fit like regular BTE's but are smaller in size, use very thin tubing to direct sound into the ear canal, and are very discreet in size making them more cosmetically appealing without sacraficing the quality of sound amplification. 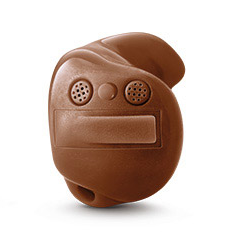 Mini BTEs with an open-tip direct the sound into the open ear canal. The result is a natural, open feeling as airflow and sound enter the ear naturally around the tip while amplified sounds enter through the tip leaving the canal open. This is know as "open fitting" and is recommended for mild and high frequency loss. RIC models are mini BTEs that have the speaker of the instrument incorporated in the open ear tip, instead of in the main body of the instrument. 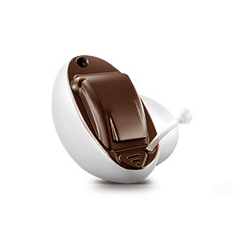 This hearing aid style looks similar to the Mini BTE but is often somewhat smaller in size. 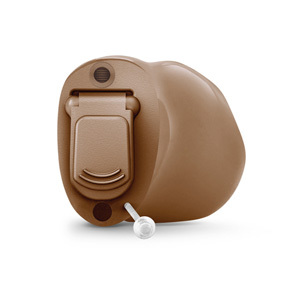 RIC hearing instruments are very versatile and fit mild-to-severe hearing losses.